welcome to this website! 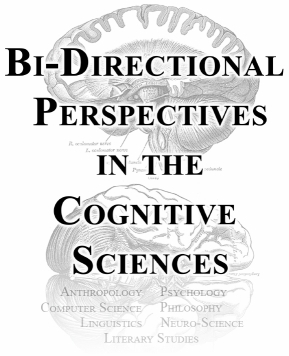 It provides information on the interdisciplinary conference "Bi-directional Perspectives in the Cognitive Sciences". Click on the menu items on the left to access further content. The conference organizers would like to thank all participants for coming to Marburg to make the conference happen and to engage with us in the search for bi-directionality RE cognitive approaches in our respective disciplines. We hope you will keep fond memories of your time in Marburg.